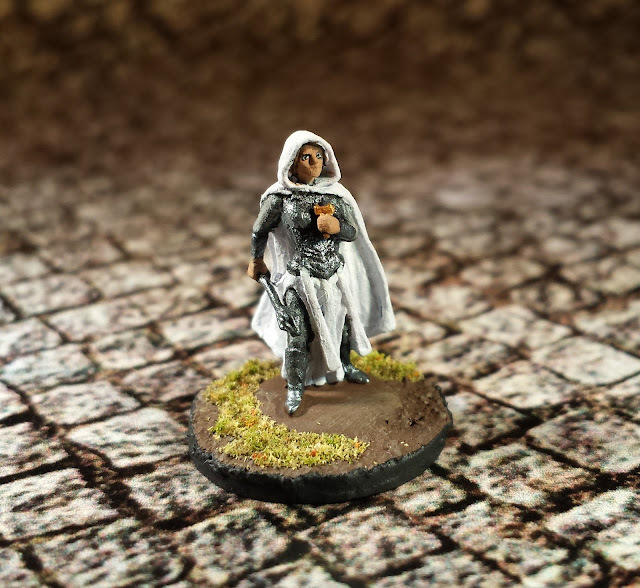 So I had meant to have this Cleric painted some time ago so that she could play a part in Arachnophobia Game 1... Well with Game 6 just around the corner, I finally have this mini painted. We also had a distinct lack of non-death clerics on the minis shelf, and she resets the balance. Now this absence was largely because very few of us actually play clerics, but there has been some interest of late so hopefully we will see her again in another game. 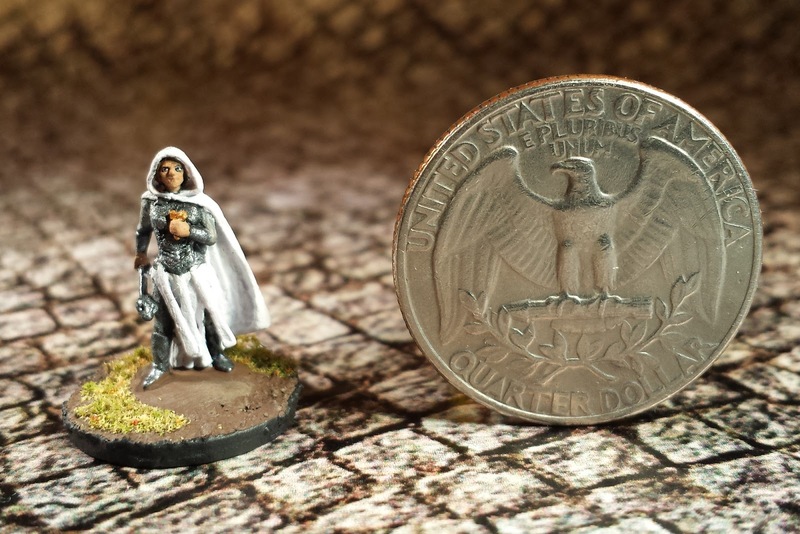 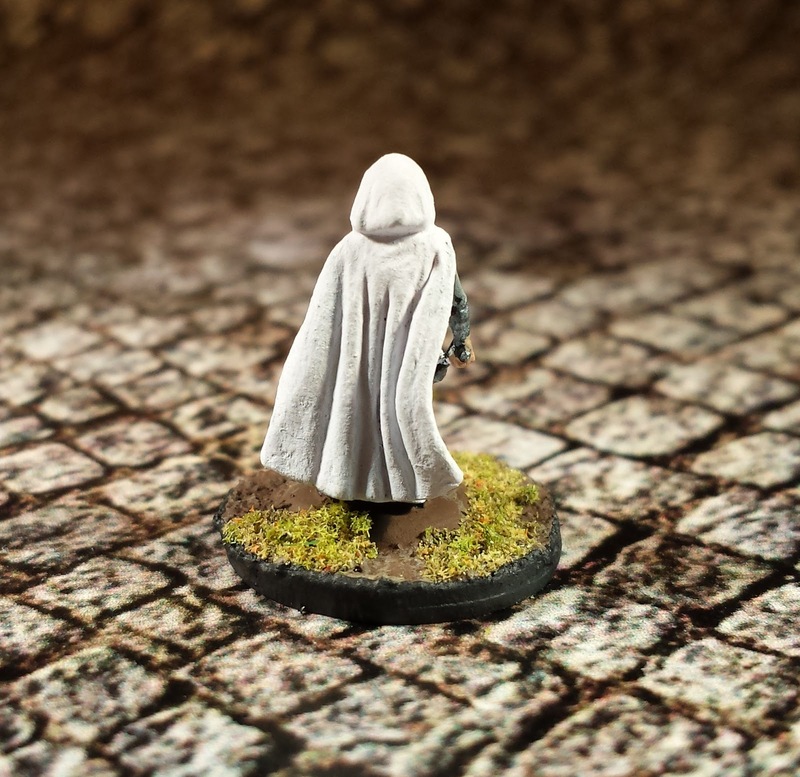 This mini is from Khurasan Miniatures, and I think it is an awesome sculpt.